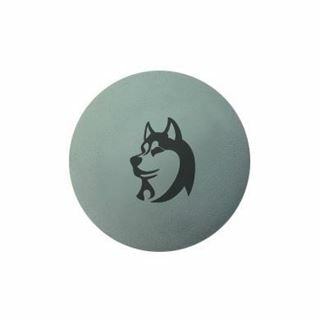 Solid Rubber Dog Ball. Perfect for training your dogs. 21cm circumference. Colour matched to pantone reference.